Has your garage or shed become a dumping ground for miscellaneous yard and home improvement items? When you search for the right tool, do you spend more time looking for it than using it? Here you’ll learn some of the best garage organization solutions to help simplify your life and take back your garage for what it was intended – your car! 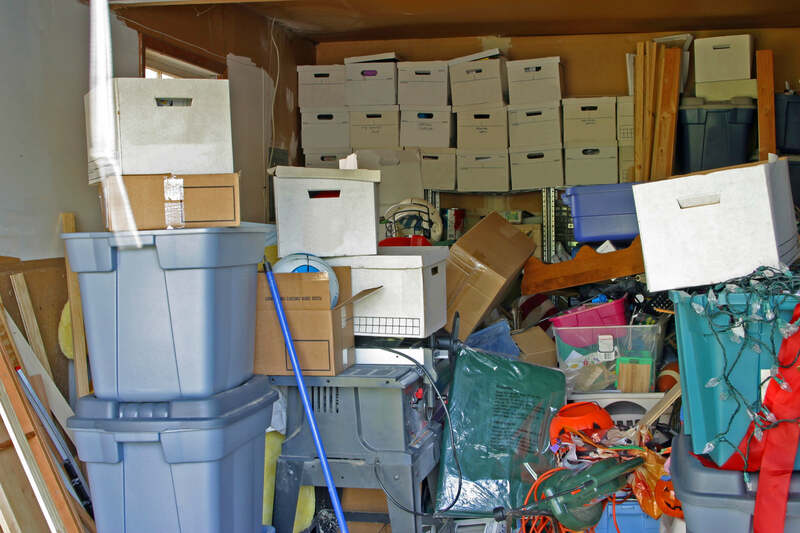 Schedule a full day or two where you can clear out most things from the garage and evaluate what to keep and what to let go. 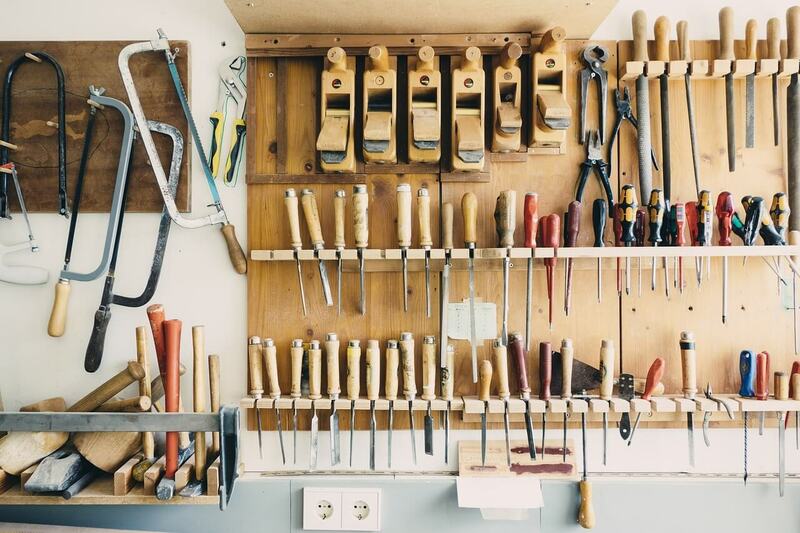 Consider selling more valuable items, like power tools. 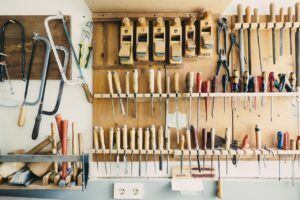 Donate hardware and building supplies in good shape to a local reuse center or charity like Habitat for Humanity in Boston. If you have old appliances or other items that need repair to be useful, but you never seem to get around to repairing them, consider calling a junk hauling service for disposal and claim back valuable space in your garage! 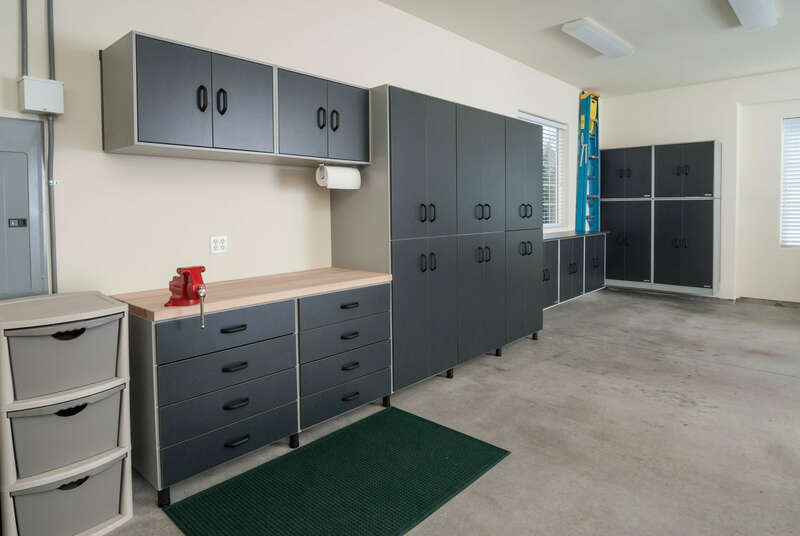 Now that you know what you are keeping and where you plan to store it, find the best storage solution to keep your garage organized. One of the best storage tips for maximizing small spaces inside is to take advantage of vertical space, storing less frequently needed and seasonal items up high while making room for commonly used items within reach. If your garage or shed is not heated or cooled and you have temperature and moisture sensitive tools or other items, consider climate controlled storage for protection. Self storage is also a great option for storing bulky, seasonal items like patio furniture, lawn mowers, sporting equipment and bikes that aren’t used in the off-season. For self storage in Boston, contact one of our convenient west metro locations in Framingham, Natick and Newton.